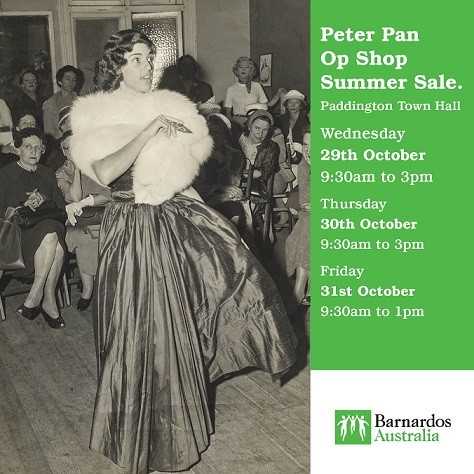 Paddington Op Shoppers get ready the Peter Pan Op Shop Winter Sale is quickly approaching and it’s a big one. 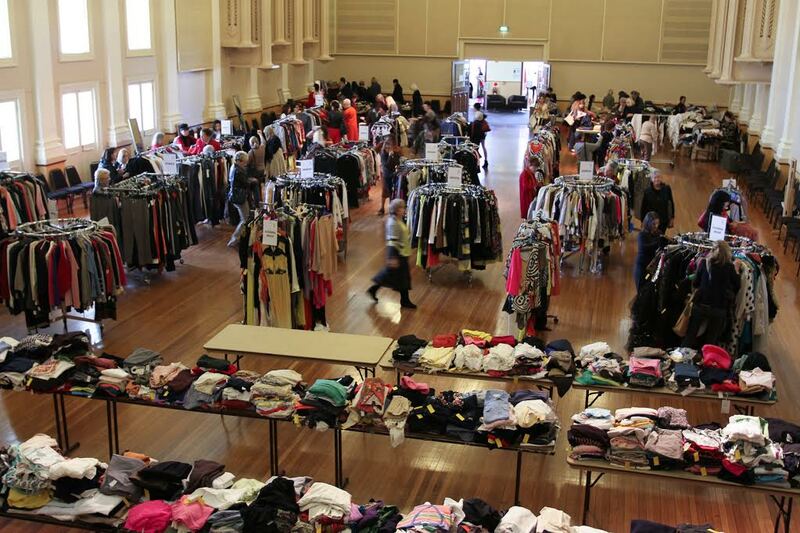 The Peter Pan Op Shop Winter Sale is on at Paddington Town Hall from Wednesday 27th until Friday 29th of May. It’s a really established and loved market for those in the Eastern suburbs, if you’re a fan of sustainable fashion, designer fashion and vintage fashion this is not to be missed. 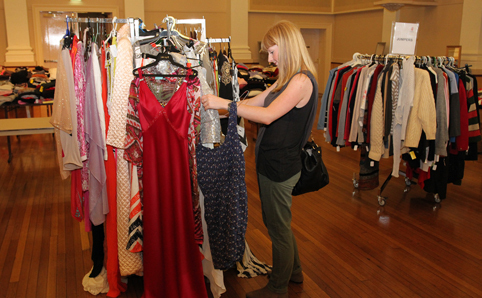 There are lots of vintage and designer preloved clothes, shoes and accessories which have been kindly donated from some of Sydney’s most fashionable wardrobes, there are also donations of end of season stock from outlets in the local area. The proceeds go directly to Barnados Australia who help abused and neglected Aussie children. You can find out more about them via their website here. Make a morning of it with a friend or dash in during a lunch break but just make sure its in your diary. Calling all Sydney Op Shoppers!! 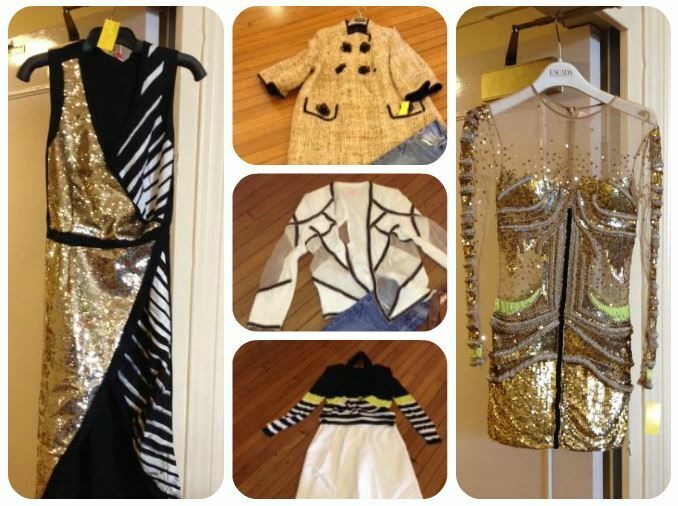 Three day op shop spectacular! This amazing sale takes place twice a year in Sydney from Wednesday running until Friday.